Be properly covered for your travels when living with varicose veins. 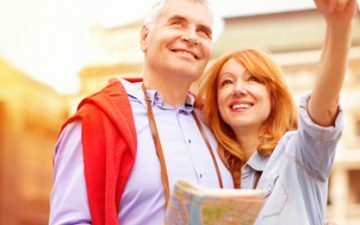 Find out about our travel insurance options below and when you’re ready, get a quote online or give a member of our friendly team a call today. When living with varicose veins and going on holiday, it’s important to declare it on your travel insurance. We’re here to make sure you can go away feeling secure, in the knowledge that if something goes wrong, you’re in the safest hands. After all, a pre-existing medical condition shouldn’t interfere with a good holiday. Find out more about how our travel insurance can protect you. When you’re ready, you can either get your quote online or call our friendly team on 0800 033 4902. Are varicose veins a pre-existing medical condition? 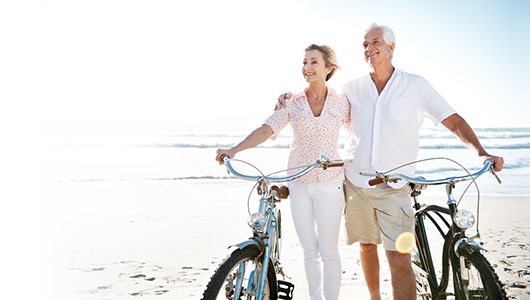 Varicose veins are considered a pre-existing medical condition and it’s essential that you declare them on your travel insurance. Why do I need to declare varicose veins on my travel insurance? It’s important that you declare any pre-existing medical conditions on your travel insurance including varicose veins. That way, we can make sure your policy is tailored to you personally. From lost luggage or flight delays to a medical emergency, it’s always best to be prepared for the worst happening. While we can’t promise that nothing will go wrong when you’re away, we can reassure you that the support will be there if it does. We know you want to have a comfortable, relaxing break. It’s our job to do our best to make that happen. With the right travel insurance in place to cover your pre-existing medical conditions, you can go away with peace of mind knowing everything is taken care of. How do I declare varicose veins on my travel insurance? 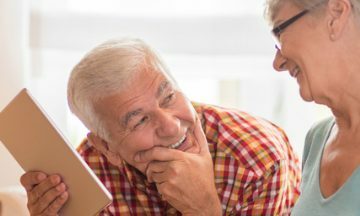 To help us provide you with cover for varicose veins, we’ll need you to complete our medical screening process, designed for us to understand how your condition affects you. The process is a selection of straight-forward multiple choice questions, and your answers will be treated as strictly confidential. It’s important that the answers you give are as thorough and accurate as possible. Failure to disclose any pre-existing medical conditions will affect the validity of your policy if you need to claim further down the line. What questions will I be asked about varicose veins in the medical screening? What if my medical conditions change before I go on holiday? If you have any changes to your medical conditions, including new symptoms or a change to your medication then it’s important you let us know before your trip. Letting us know about any changes will help us to amend your policy to make sure you’re covered properly. *5.04% of Annual policy holders claimed on their insurance in 2017.